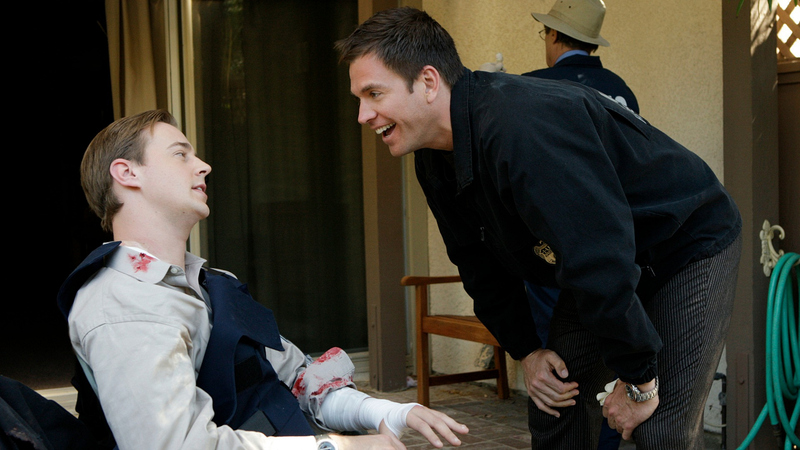 Not many people could turn a near-death experience into a laughing matter—but DiNozzo can! Whether a shootout or tense moment in the office, he always reminds those around him to have a little fun. Are you the DiNozzo of your workplace? These are some of the signs.